Still, I can't complain. Good things come to those who seek, and I thought I had witnessed more than a mortal's share of beauty on this trip. 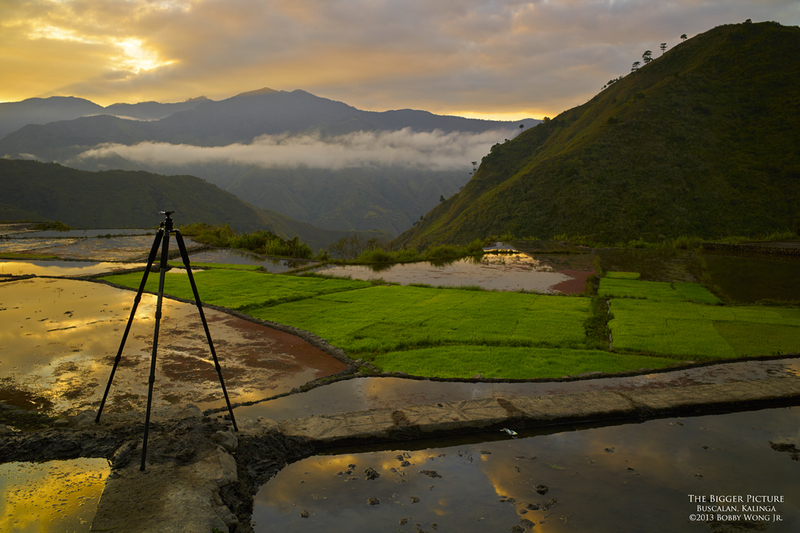 So if one day you get that urge to feast your eyes and/or refresh your soul, a road trip through our own Cordilleras may be exactly what the doctor ordered. Enjoy.